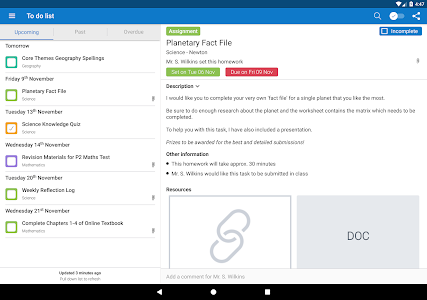 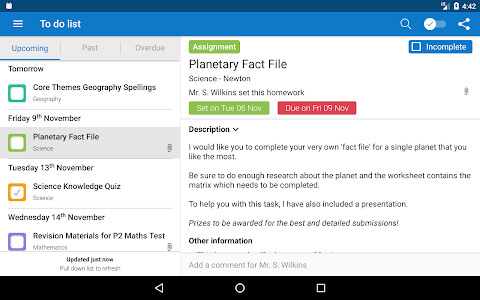 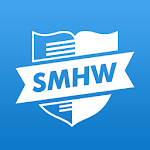 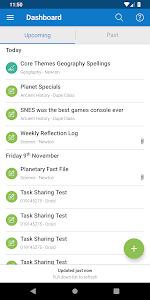 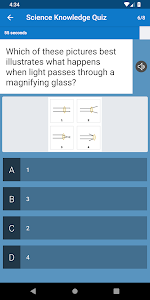 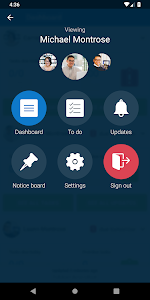 Show My Homework for Android is an online tool for viewing and setting homework used by over half a million parents, teachers and students every month. 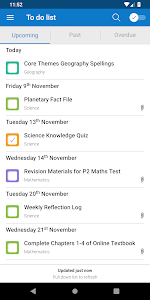 Once your school has signed up, you can use Show My Homework for Android, to access all your classes and homework on the go. 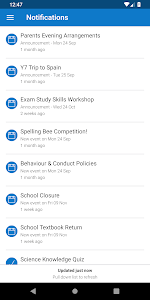 - Award points and badges to students. 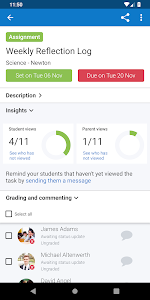 - See a breakdown of each student's Kudos. 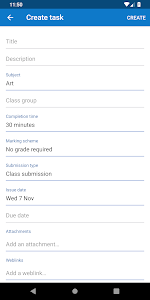 - Use the Kudos class leaderboard to see which students have earned the most points. 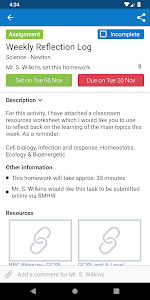 Similar to "Show My Homework"